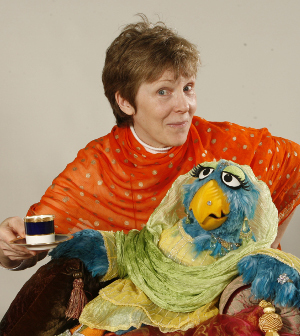 Kathy has been in puppetry for over 40 years. Beginning as an actress she “accidentally” fell into puppetry, which eventually lead her to the Muppets and a long career in television and film. Starting with “The Muppet Movie” and “The Muppet Show” Kathy became a principle Muppet performer. She played the lead female character in Jim Henson’s fantasy film, “The Dark Crystal” and was Mokey in the Henson/HBO series, “Fraggle Rock.” After some time off to learn to write, Kathy returned to television and puppetry to play the title character in Nickelodeon’s, “Allegra’s Window.” She was puppet captain, a director and a puppeteer on the Jim Henson Productions/Nickelodeon series, “The Wubbulous World of Dr. Seuss.” She helped to create, was the puppet producer and puppet captain, a director and played Leona the Lion for the first two seasons of the long running, PBS reading series, “Between the Lions.” For the last 10 years Kathy has written all the No Strings films and directed many of them. She even still puts her hand into a puppet occasionally. Michael was president of the Harvard Lampoon and then became Editor-in-Chief for Random House’s Beginner Book series working with Ted Geisel (Dr. Seuss). He was Executive Vice President, Director of Creative Services and an Executive Producer for Jim Henson’s Muppets for 21 years. 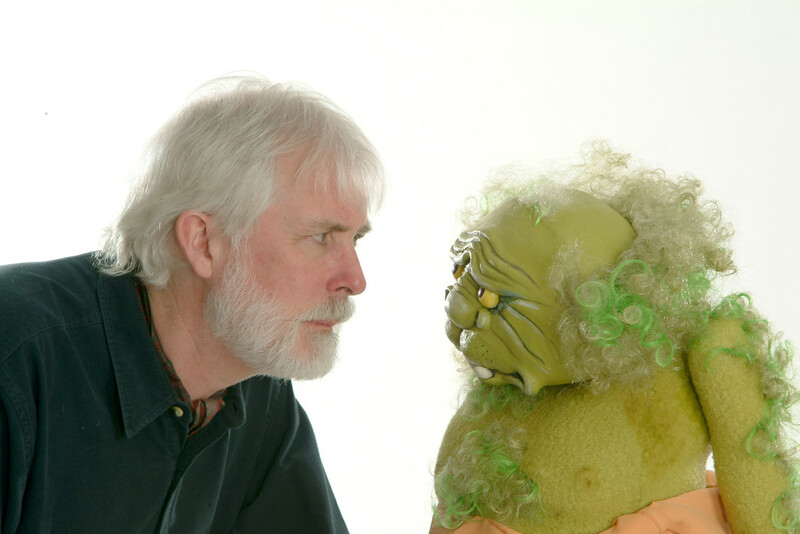 He has won many awards for his design work and was co-creator and conceptual/puppet designer of such well know television shows as Fraggle Rock and Between the Lions. Heather is a puppetry artist with a wide range of skills: puppeteer, producer, voiceover artist, puppet designer, builder, shop supervisor, build coordinator, wrangler, and photo stylist. 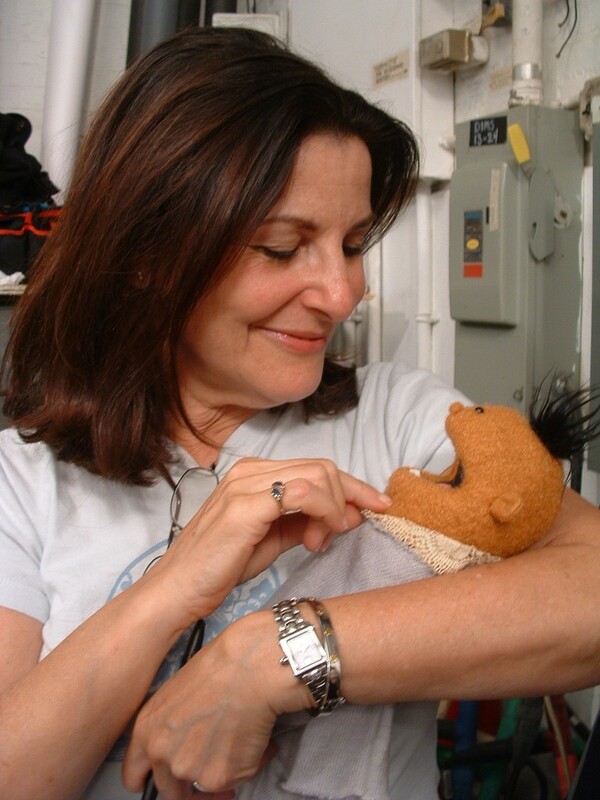 Over the last twenty one years Heather has worked with some of the great artists and companies in the world of puppetry including The Jim Henson Company, Sesame Workshop, Nickelodeon, Disney, 3/Design Studios. 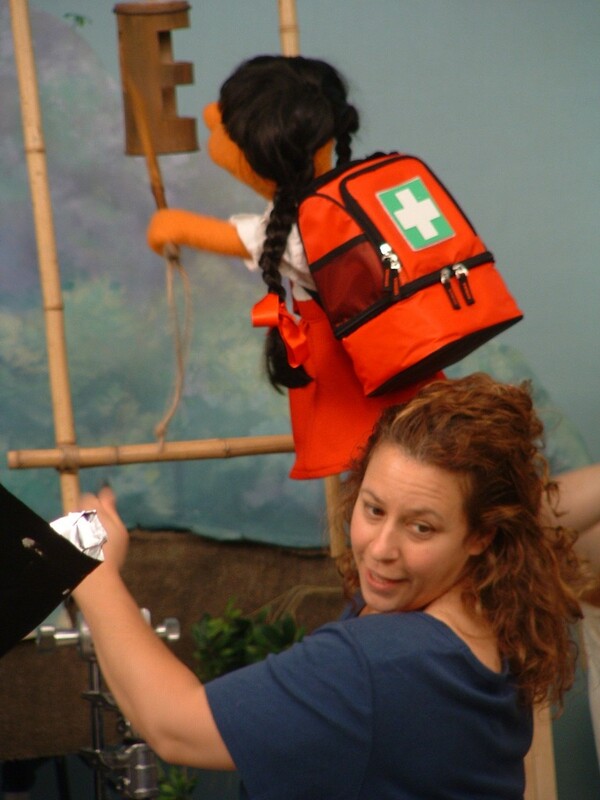 As Executive Director of No Strings Productions she hopes to continually bring the life saving messages to the children of the world and nurture the art of puppetry. Sharon Lerner, an Emmy Award winning pioneer in children’s programming, helped to develop the groundbreaking TV show, “Sesame Street.” She was involved in the design of the program’s curriculum and then went on to become the Vice President/Creative Director of the Sesame Street Products Group where she developed books, toys, records, theme parks and a vast array of other Sesame Street products. Lerner left Random House to become the animation and live action film producer for the award winning PBS reading series “Between the Lions.” She was nominated for 4 Emmys, winning one for writing. She is on the Board of No Strings and is involved in script development and also acts as Story Editor and Script Coordinator during production. 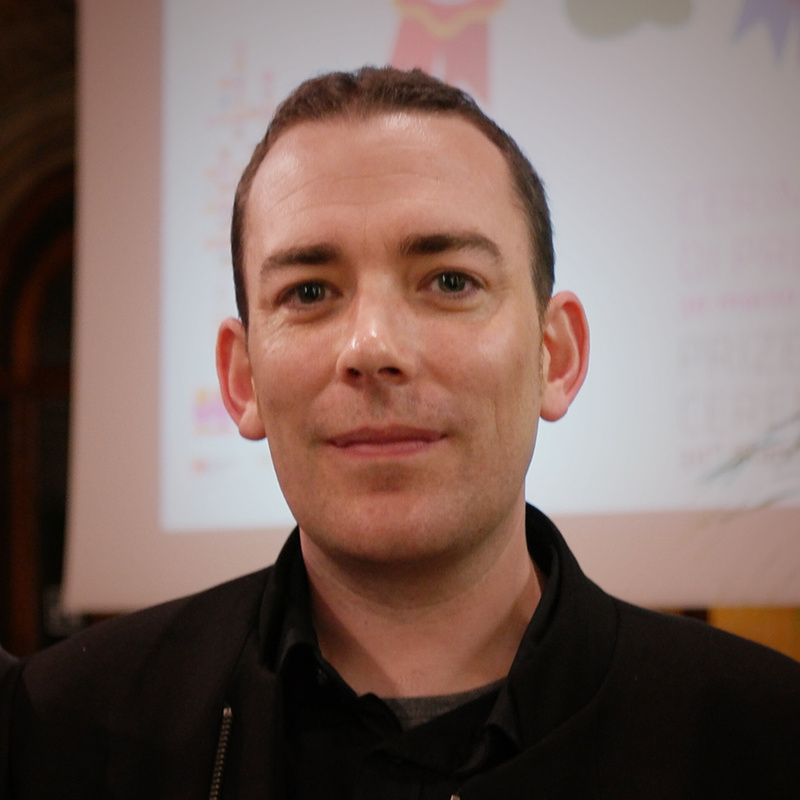 Emmet O’Neill is the Chief Product Officer for award winning children’s app developer and publisher StoryToys. In StoryToys he has produced apps for many leading children’s entertainment companies including Sesame Workshop, Eric Carle Studio, Saban Entertainment and Disney. With a career in digital product design that spans almost 20 years, Emmet has worked across a broad spectrum of industries including publishing, advertising, film and television. He specializes in leading highly creative teams in digital content oriented businesses. Before joining StoryToys, Emmet was director of creative & interactive design for Houghton Mifflin Harcourt. He was also previously the head of digital production for Element Pictures (Ireland’s largest and most successful film company).